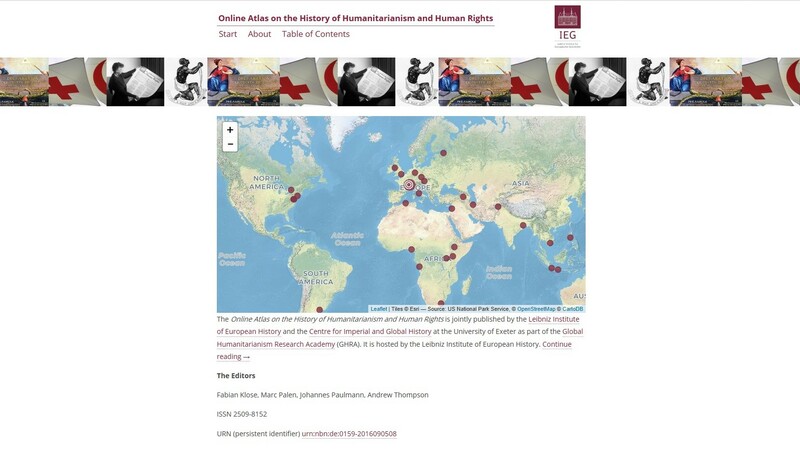 The Online Atlas provides readers with concise analytical information on key concepts, events, and people which shaped the development of modern humanitarianism and human rights. The entries of the Online Atlas are written by the successive generations of fellows of the GHRA and other experts connected to the Research Academy. The entries describe particular historical moment as well as its consequences and wider meanings. Additional materials include a review of scholarly debates, further reading, and visual representations. The Online Atlas addresses a broader public. It is a valuable resource for those engaged in the field of humanitarian action and human rights as well as students and academics. It provides a reliable source of information and access to essential issues of the entangled world of humanitarianism across borders and historical epochs. • Saigon, 1975: Settling Southeast Asian Refugee Children and Youth in the U.S. 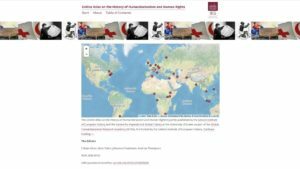 This entry was posted in Actualités / News, Articles and tagged GHRA, Human Rights, Humanitarianism, ICRC, Online Atlas on the HIstory of Humanitarianism by Fabian Klose. Bookmark the permalink.